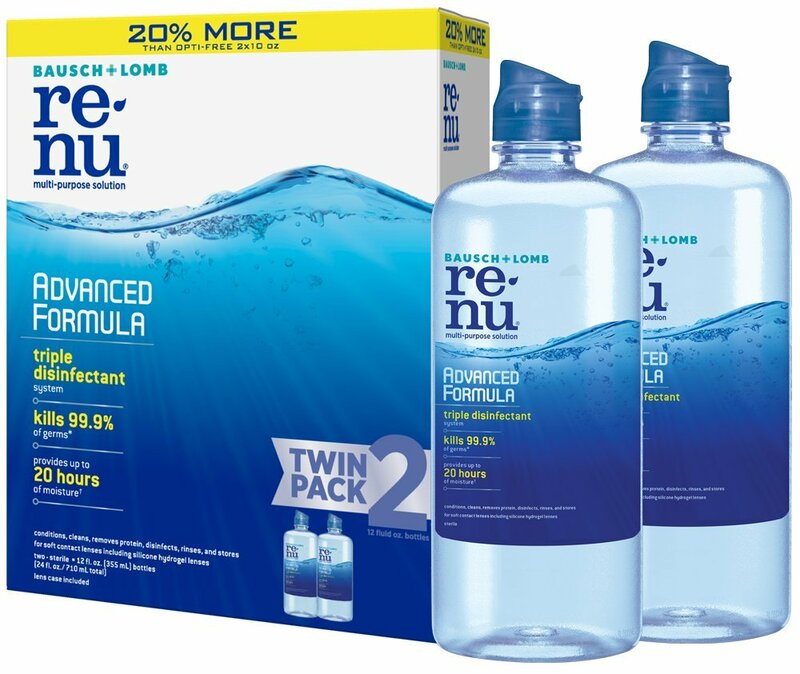 Right now on Amazon you can grab this Bausch + Lomb ReNu Lens Solution, Advanced Triple Disinfect Formula, Multi-Purpose, 12 Ounce Bottle Twinpack as low as $8.82 when you clip the green $4 off coupon in the upper right hand corner. If you do a one-time purchase instead of “Subscribe and Save” it knocks the price up about $.70. This is still a great price compared to stores. « Amazon Lowest Price: The Berenstain Bears and the Easter Story: Stickers Included!